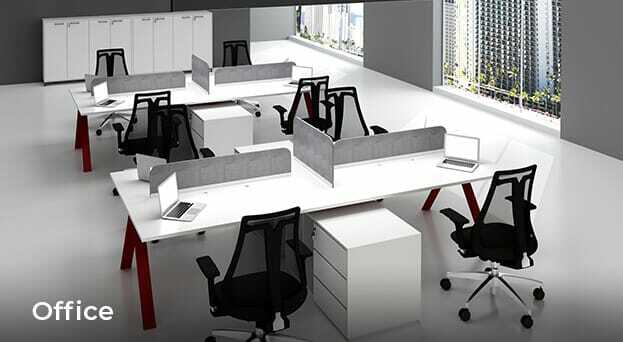 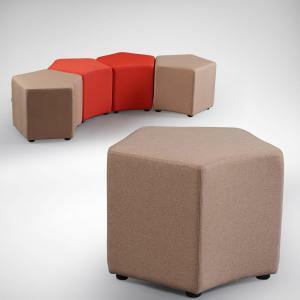 Stools & poufs are great for the office as they are modular and portable, making them great from collaboration areas to training rooms. 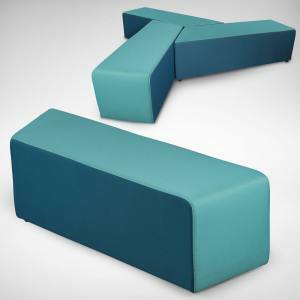 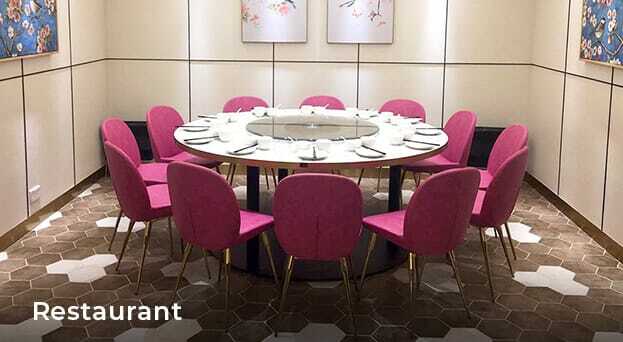 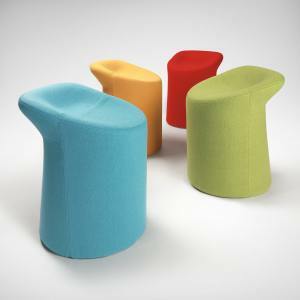 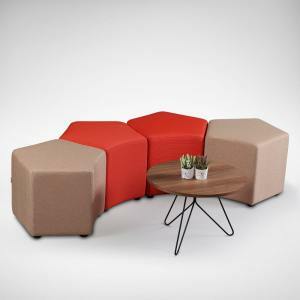 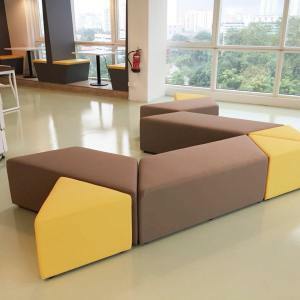 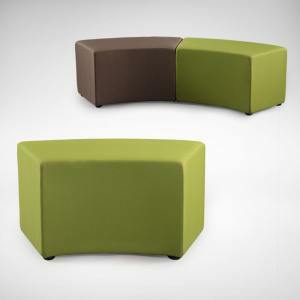 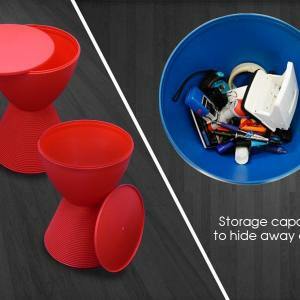 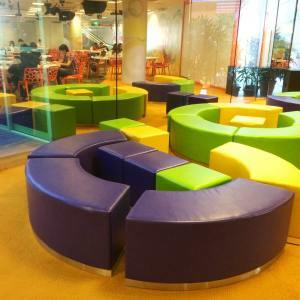 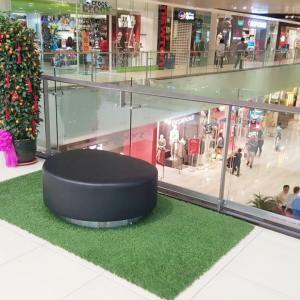 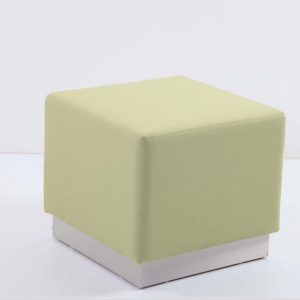 Available in a myriad of colours with most designs being customisable in hue, these stools and poufs are a great asset for strengthening your unique corporate identity. 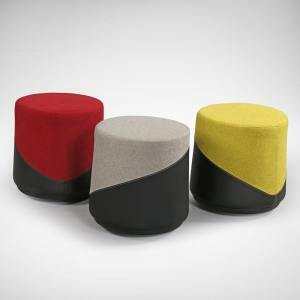 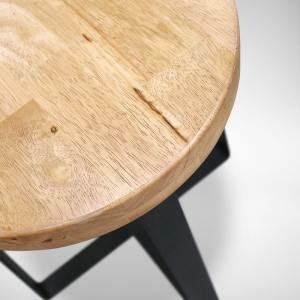 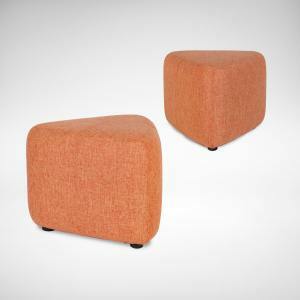 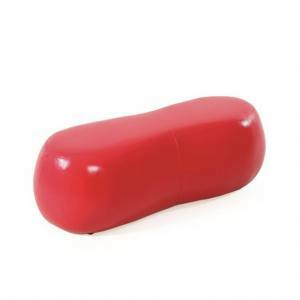 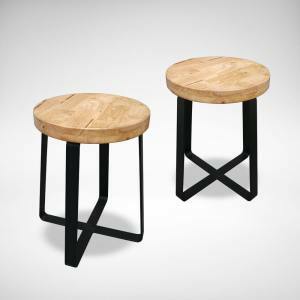 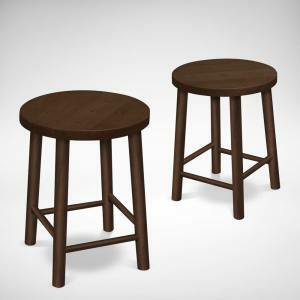 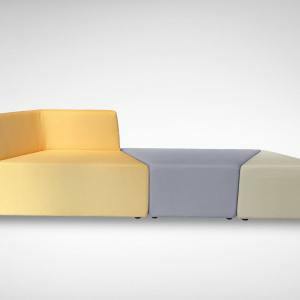 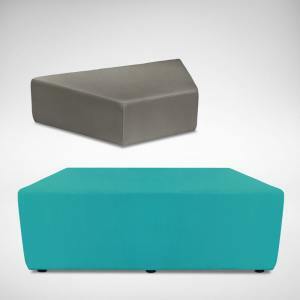 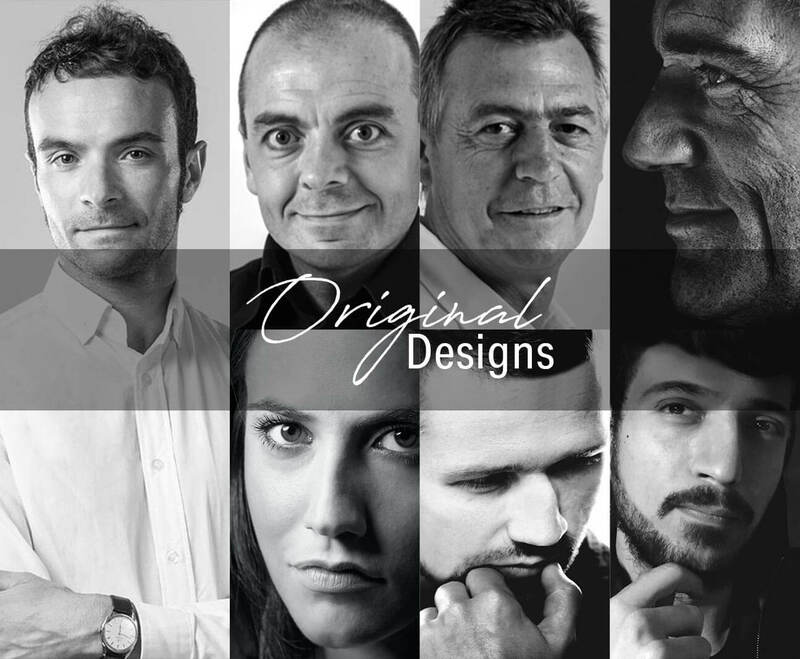 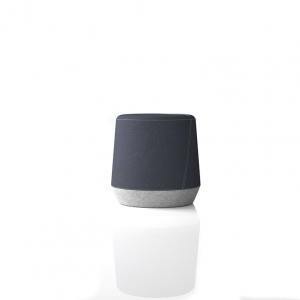 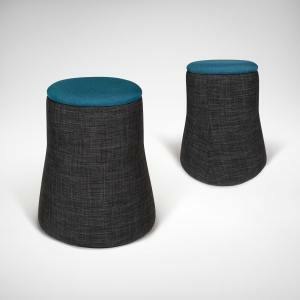 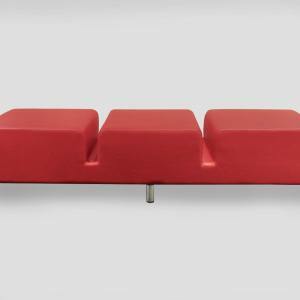 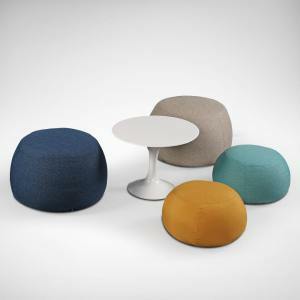 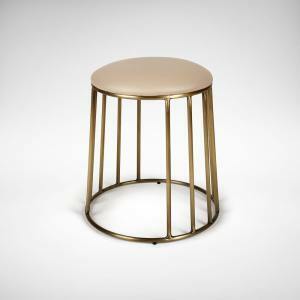 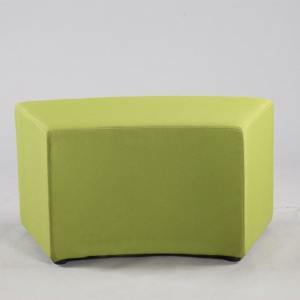 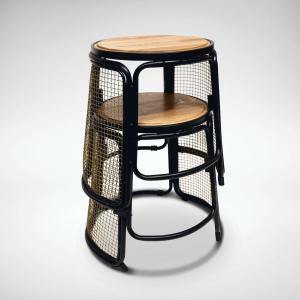 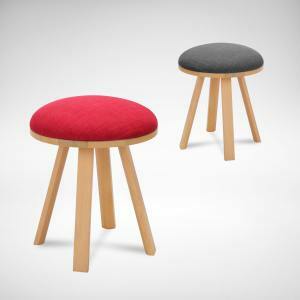 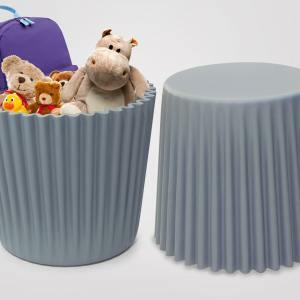 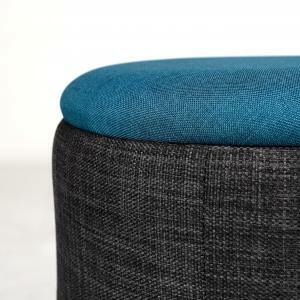 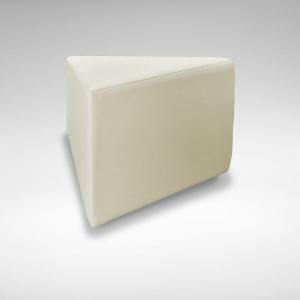 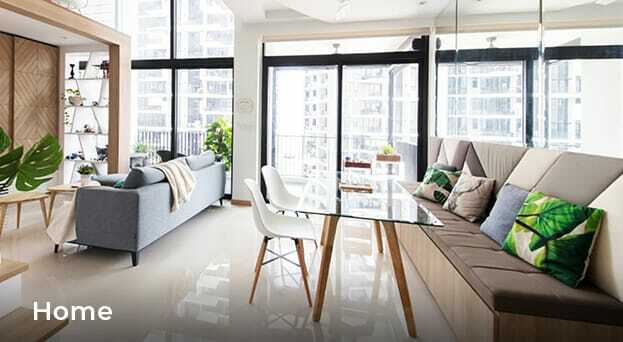 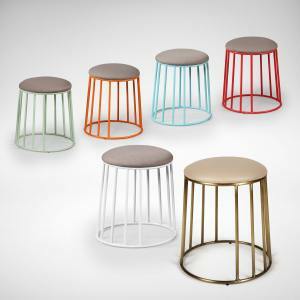 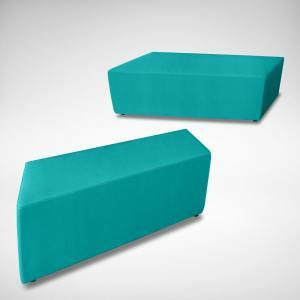 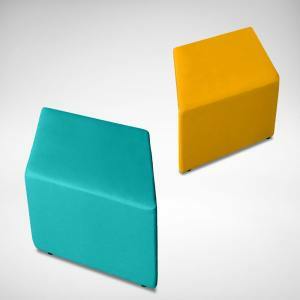 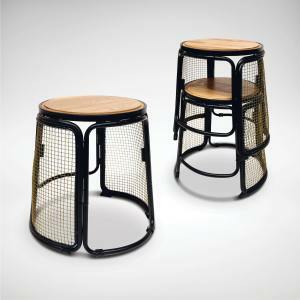 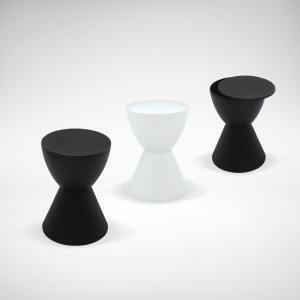 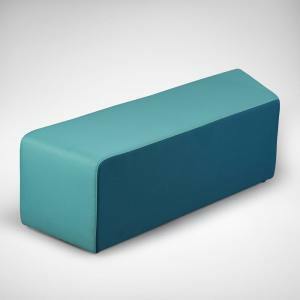 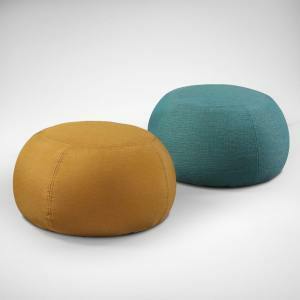 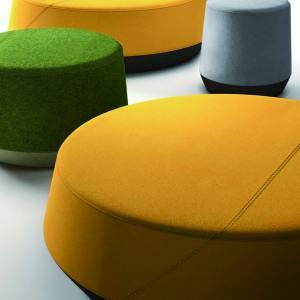 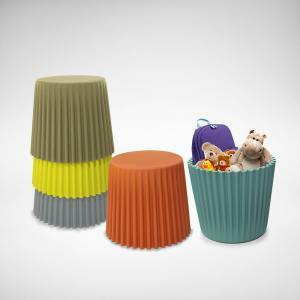 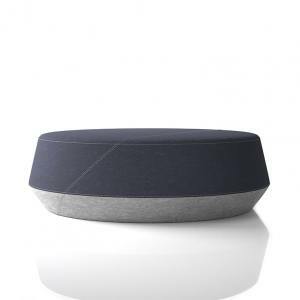 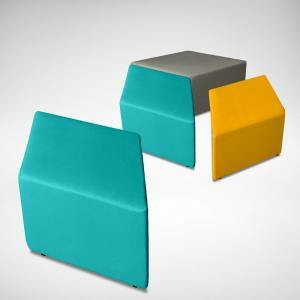 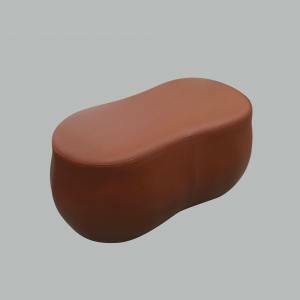 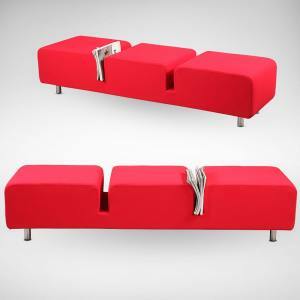 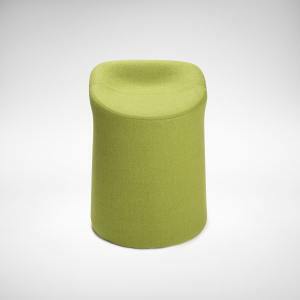 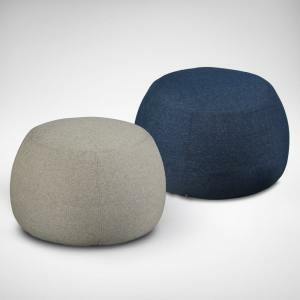 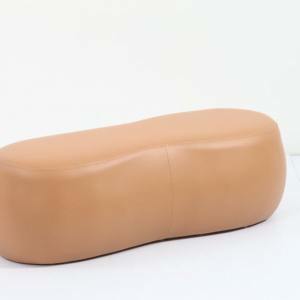 Browse our range of stools and poufs now.